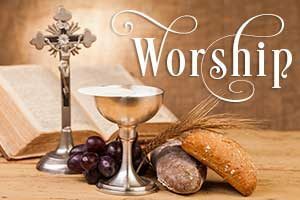 St. Thomas Episcopal Church – A church where everyone is always welcome! Every month we collect different items for Church Street Ministry and for the Veteran’s Ministry. Click on the image to see what we are collecting this month. 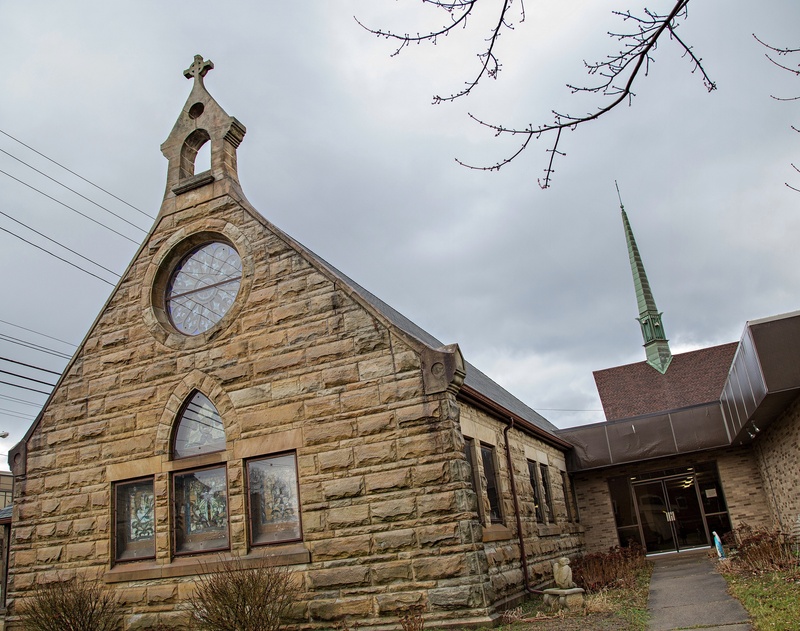 Everything that is going on at St. Thomas Episcopal Church in Berea, Ohio this week. 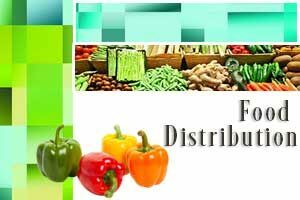 St. Thomas Episcopal Church distributes food provided by the Cleveland Food Bank six times per year. Anyone in need of food is welcome. St. Thomas Episcopal Church is a faith community that expresses our love and relationship with Jesus Christ within our church and in the world. We gather to grow more deeply in our faith, to share God’s word in Holy Scripture, to love more deeply in our families and communities, and to make a difference in our world to the glory of God. To that end, St. Thomas offers a variety of ministries and encourages all members to participate in any way they can. We strive to be good stewards of all the gifts we are given. We form ourselves in the love of Jesus Christ by providing educational opportunities for all ages, with special attention to our youth and young adults. 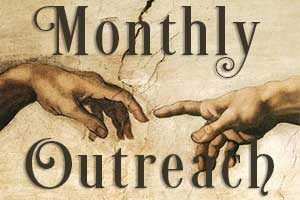 We are actively building outreach ministries to serve those in need. We welcome everyone, regardless of age, gender, race, economic background or sexual orientation. We are committed to transforming and growing our community to be a balanced and holy place. We will live into this vision and recognize that we do all things with God’s help and to God’s glory. 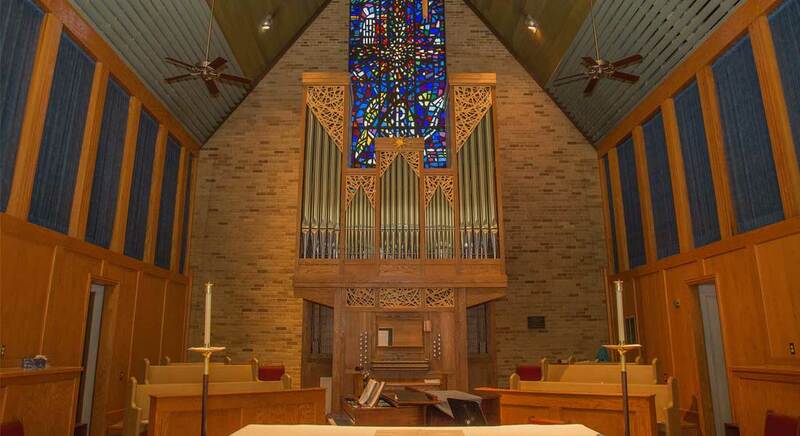 For over 150 years, St. Thomas Episcopal Church has been doing God’s work. We encourage you to visit the various areas of our website to learn more about who we are and what we do. 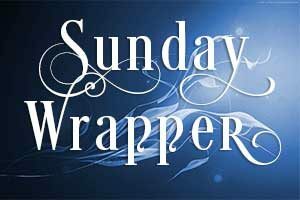 We invite you to view our worship schedule, the descriptions of our ministries, and our events. We invite you to come and worship with us the next time you are in the area. Our chapel is an Ohio registered historical landmark. Our church is modern and inspiring. Our congregation is active and friendly. We expect younger children to fuss and fidget a little, so we hope you will keep them with you. If you prefer, a “cry room” is available upstairs over the rear of the Church. We recognize the Bible as the record of God’s loving action in human life during ancient times and as the starting point for looking at God’s action in human life today; while we teach it as the basis for Christian faith, we encourage everyone to find their own living relationship with the God of their understanding.